Letter Bounce is a new word puzzle game created by IRIX , we will start today with Letter Bounce All About Bees all answers and hints . 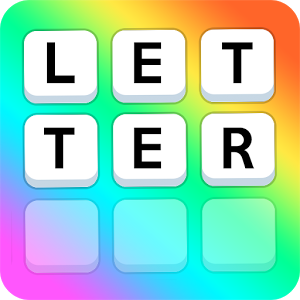 The principle of letter bounce is to slice syllable in to the crossword grill to constituate the correct word in relationship with the name of the level . This is an addictive and amazing game , everyone can stuck in one or another level so we provide you the hole answer to find in Letter Bounce All About Bees. That was all you need to solve the game Lettre Bounce All About Bees. If you are stucked in the Lettre Bounce Things That Break , you can follow us for next update.